Only 13 percent of physicians routinely screen for hearing loss. Since most people with hearing impairments hear just fine in quiet environments (like your doctor's office), it can be very difficult for your physician to recognize this problem. 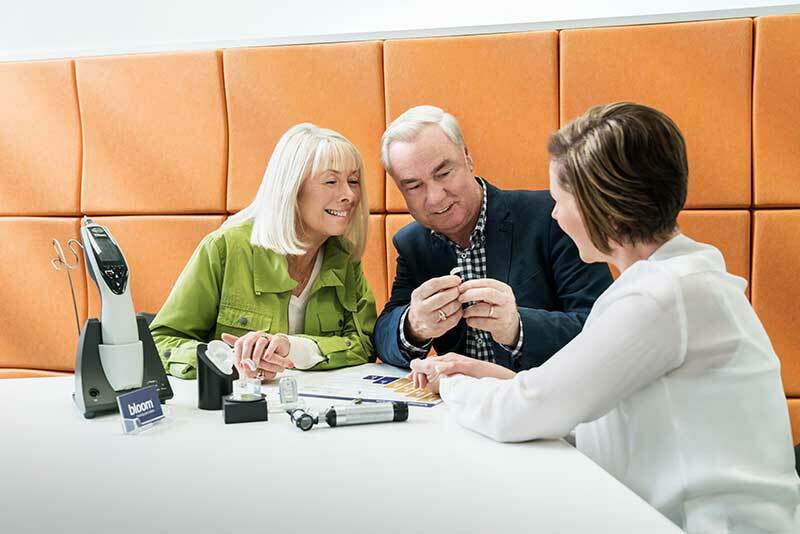 Only a trained hearing professional can determine the severity of your hearing problem, whether or not you could benefit from a hearing aid, and which type would be best for you.